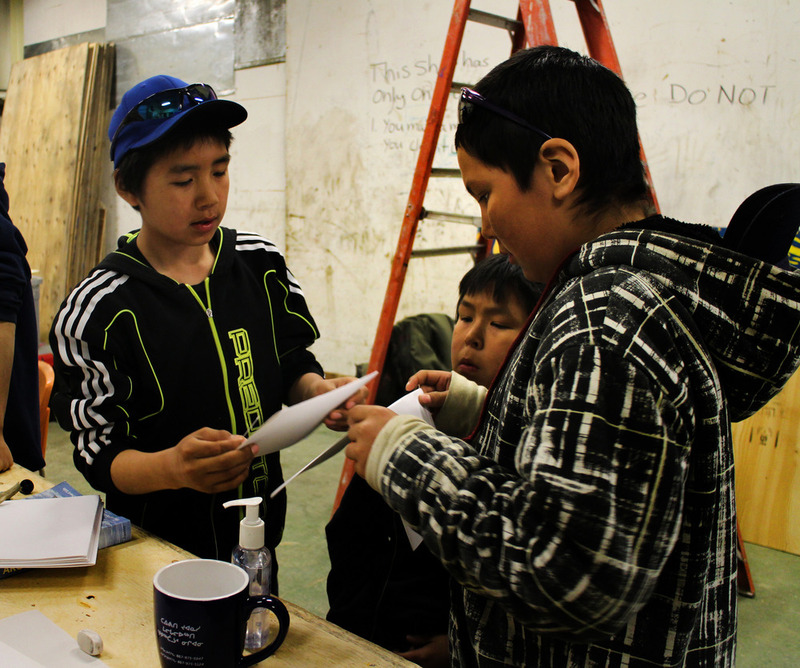 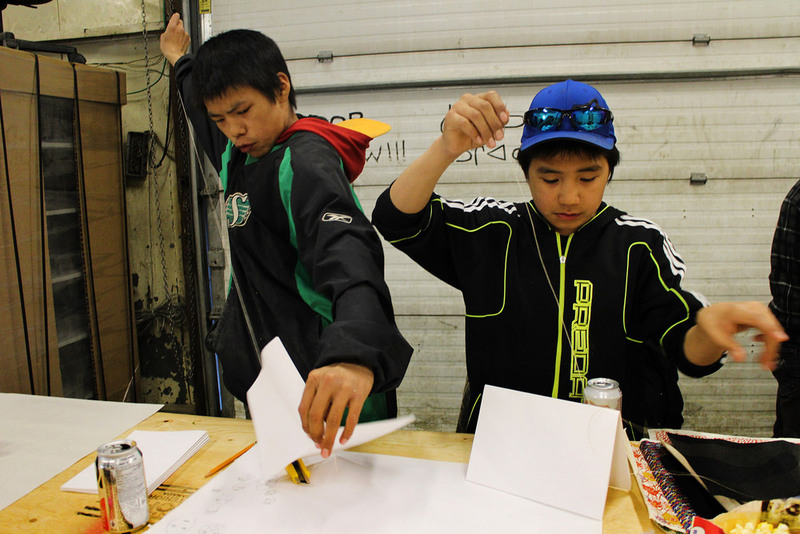 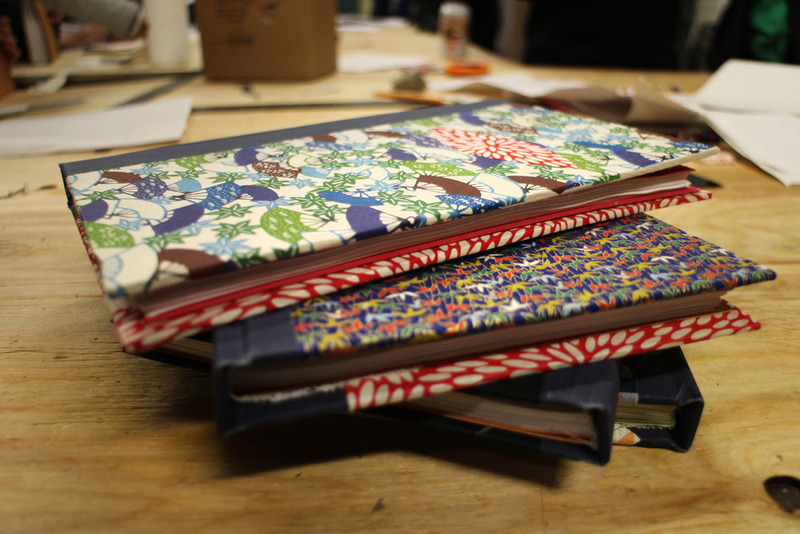 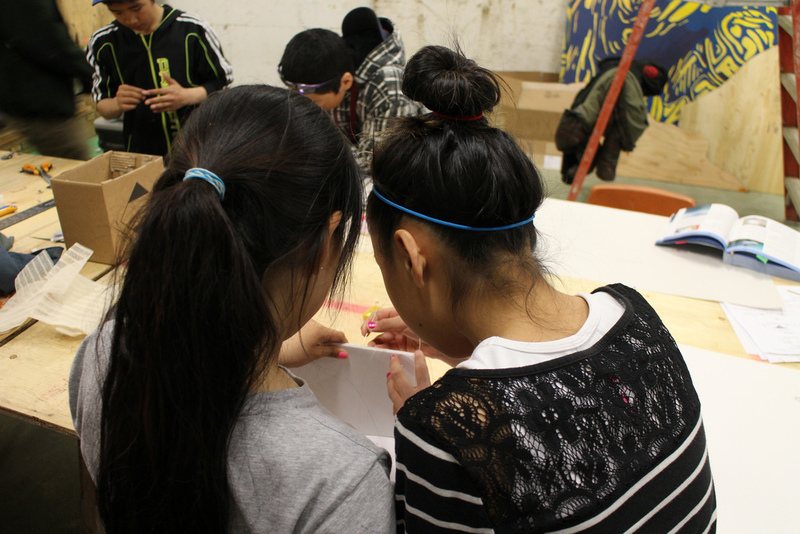 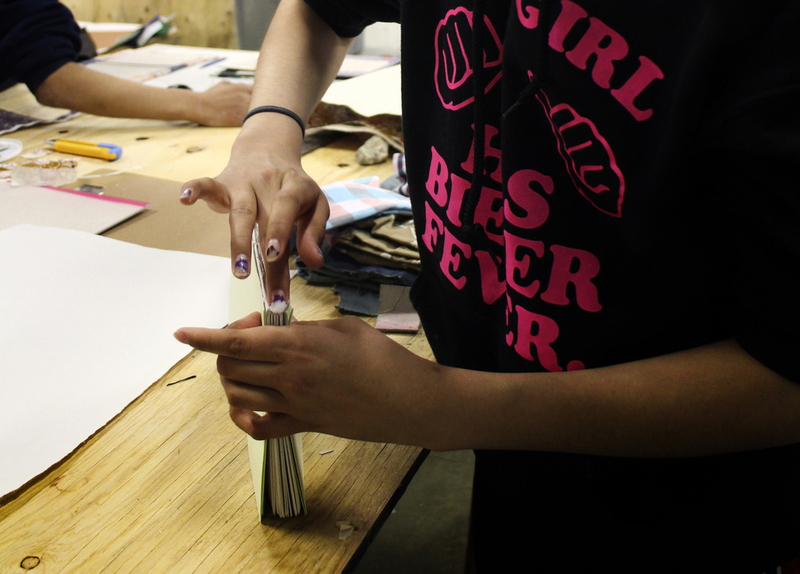 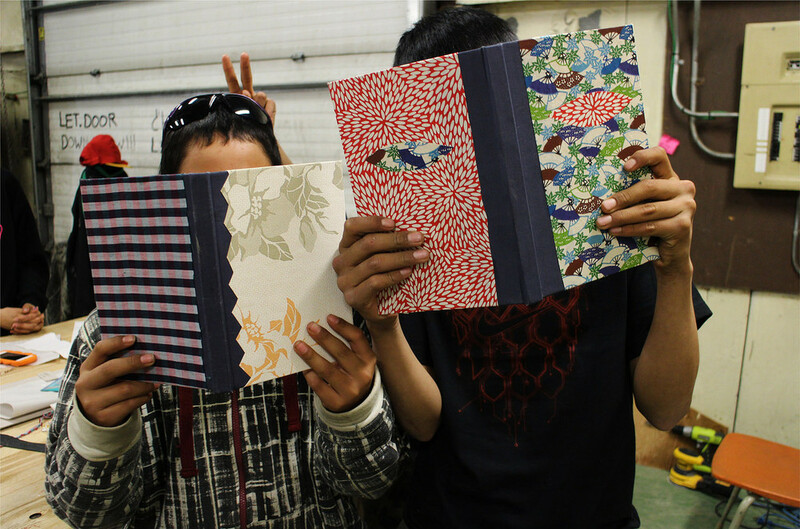 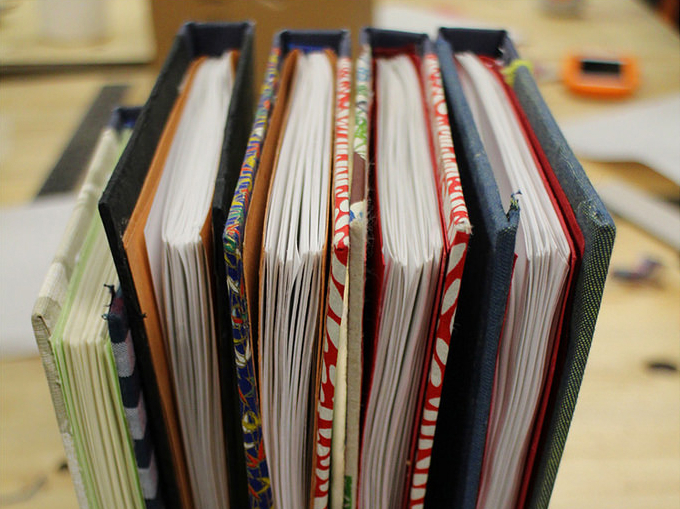 Young Cape Dorset artists learned how to make case-bound sketchbooks. 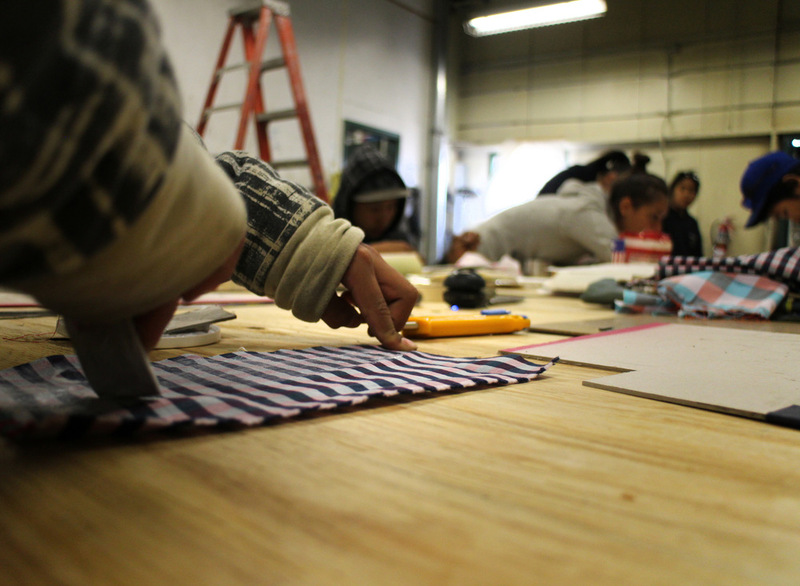 The youth mastered the stitching and customized their book covers. 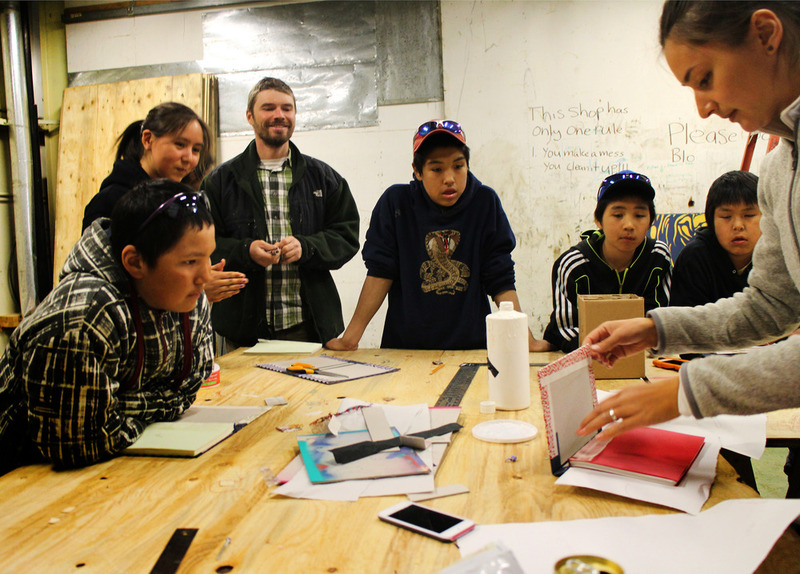 Thank you to the Conservation Office for the workshop.